Folks want to live in Los Angeles. Who could blame them? There a plenty of pundits trying to get credit for calling the next pop of the real estate bubble. While forces far beyond reason can and do create serious shifts in any market, every data set available to us at this time points to higher prices. The Los Angeles residential real estate market is filled with complexity, so no one can claim to know the future of prices in LA County. However, the stability in the current market with continuous year over year price increases has many clear factors creating that direction. In particular, folks are staying put longer and drying up the supply. This post will speak primarily to the owner-occupier, but the information will apply equally to investment purchases. History: We are not at a new top. We are just now reaching parity with 2007 in nominal terms. When adjusted for inflation we are still 12.4% below 2007. No one knows how far above the old top we will go, but 30% would not be unheard of. Thus, we might have more than 40% to go before reaching the top. However, regardless of the swings, the LA market has moved ever upward. Each correction is followed by a new top. Of course, each top is followed by a selloff of 30% or even more. Supply: The lack of supply is going to continue, and will drive up prices and rents for at least another 3-4 years. How is the Spring 2017 market doing? Generally, other than an economic crisis, there will be some evidence of topping as homes take longer to sell, or sellers start dropping their price. As of this writing, the average days on market in LA County is 40 days. It is common in flat markets for homes to average 90 days or longer to sell. Continued shortages of quality properties for sale or rent in Spring of 2017 suggest a continuation of the strong market. Moreover, due to permitting difficulties and a lack of places to build, it is unlikely that even bullish builders can flood the market within the next 30 months. Affordability: The stats don’t tell the entire story. There are plenty of folks who can afford to pay more. What about affordability? We’ve all read the headlines that LA residents can’t afford these rents and/or purchase prices. Read a bit further and you’ll find out that LA is undergoing a massive demographic shift. Those who can’t afford the prices are moving out. Those who can are moving here from colder and less interesting places. 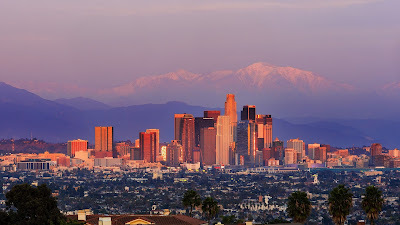 LA is now a World Class City like London, NYC, or San Francisco. The tech folks are moving in to LA, because the nerds are just like everyone else. They love sun, beaches, snow boarding, and night life. The gentrification of DTLA is absolutely stunning in the transformation and the pace of change. With two incomes in the six-figure range, you can afford a lot of house. So the incomes of the folks who live here don’t need to go up. The incomes of those moving in need to be high enough to afford the housing. Wealth: If you have enough wealth, you don’t need a lot of income to afford a home. If you have wealth and income, you can afford a lot of home. The wealth effect. We are currently undergoing by far the largest transfer of wealth in human history. Baby boomers are inheriting from their parents, and many are already “helping” their kids and grandkids just like earlier generations. If grandma makes a big enough down payment, the monthly payments are more affordable. Expect this factor to only get bigger and bigger over the next decade. Another huge wealth effect is the amount of equity currently in homes. After the meltdown of 2008, the equity has shot up with many homeowners owning their properties outright. When it is time to move, these folks have all cash or a very large down payment. Once again, the affordability isn’t in question based on income. Weather and Beaches: There is no expectation that the lure of LA will be over any time soon. We are a land of immigrants. 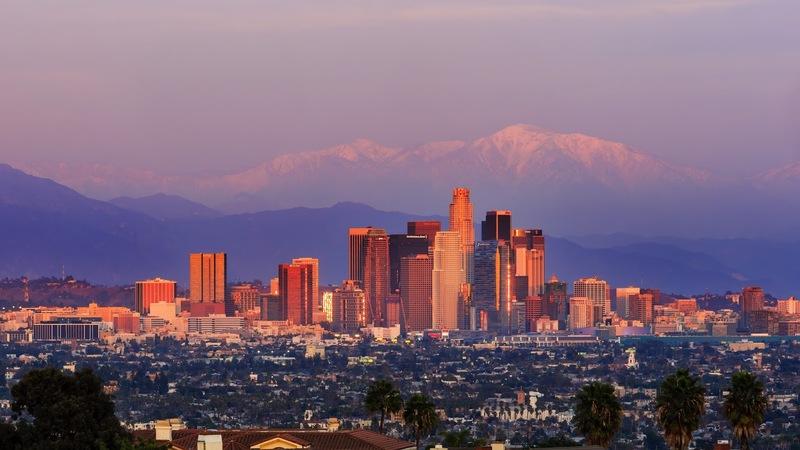 In addition to an influx of US citizens from Seattle, San Francisco, Silicon Valley, and other tech hot spots, Los Angeles is a draw for those seeking to immigrate into the US. If you pay close attention while walking down the local mall, it doesn’t take a rocket scientist to see that the ethnic makeup of Los Angeles is heavily made up of recent arrivals. Some of these folks are coming for school. Others because they have employment offers or want to establish a business here. Some are merely attempting to offshore some of their wealth. Foreign buyers have represented a large part of the purchases over the current boom. Rent-Price Index: Landlords are still able to get higher rents, and that is currently keeping the ratio quite acceptable. If rents stagnate, then it could be evidence of a top. A consistently accurate way to measure housing prices is to take a look at the housing price compared to the rental income that home could provide. This makes great sense as residential real estate investors will move out of the market place if this ratio doesn’t make sense. Moreover, the “crowd” seems to sense when it makes more sense to rent or more sense to buy on a purely economic basis. 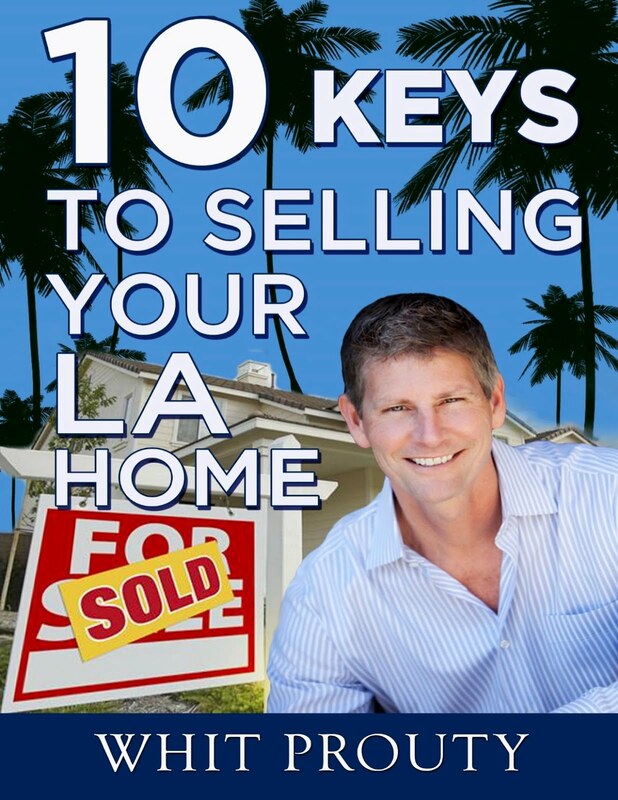 The LA market tends to fluctuate between 15 and 24 on this formula. If the rent is $5000 a month, that would be $60,000 a year. If you multiply that by 15, that home is worth $900,000. If you multiply by 24, the home is worth $1,440,000. The current price to income ratio in LA is 17.1 according to Zillow. Once again, this suggest that we are far from overpriced. Obviously, one can make the argument that both rents and prices are too high, and LA is experiencing a bit of a building boom in apartments right now. However, no pundit I’ve read seems to think this boomlet in apartments will solve the shortage. No More Vacant Land: Alternative ways to increase supply are not viable. If supply doesn’t increase, and demand remains steady or goes up, prices must follow. Less closely tied to the value of residential property, but still a factor, commercial, industrial, and raw land do impact overall real estate values. If homes and apartments are hard to find right now, these three categories are almost non-existent in LA County. This means builders have no place to build. The one exception is retail, but because office and commercial is so tight, retail properties that come on the market are often converted to employee or warehouse space. No one who knows LA has any doubt that there is little land that hasn’t been built on. The ocean and the mountains have set the limits, and like other similar cities, this land limitation will also drive up prices. OC’s prices are already higher than LA, and the Inland Empire is where folks are heading who can’t afford LA. Mortgage Interest Rates: Interest rates on mortgages will probably go up, and this will affect sales prices. Mortgage interest rates continue to sit close to historic lows. Someday they are likely to go up to historic averages around 5.5% - 6%. There is no doubt that this will put downward pressure on prices as the cost of the mortgage will affect affordability. If this increase is slow enough, the impact may not be substantial. A 1% increase on a $1,000,000 home with 20% down adds about $650 per month to the cost. This would suggest that prices might have to drop 10% to offset the interest. Our earlier assessment was the prices will go up another 40%. If interest rates go up by 1 or 2%, this might result in prices only going up 20% or 30%. Historically, at some point, there will be a 30% correction. Long Term Strategy: If you plan to own a home or a string of homes over the next 10 – 50 years, don’t worry too much about where the market is today. Buying high seems like such a bad idea, but if you are buying for the long term, even if you might move to another home in the future, your initial purchase price will have little to do with your long term economic benefit. Huh?! I don’t blame you. It took me a while to get my arms around this one. As long as you stay in a purchased home, you will not “realize” a profit or loss. Say you buy a home for $500,000, and it drops in price to $350,000, but you don’t sell. Later the home goes up to $480,000 and you sell. You lost money, but you now take your stake (down payment), and you are investing in the next home in the same market condition of the one you’re selling. Somewhat depressed. So you sell at a bargain rate and also buy at a bargain rate. In the opposite situation, you might sell for $700,000, but all the homes you hope to buy have also gone up 40%. You sell at a high price, but you have to buy at a high price. The only time any of this matters is when you sell the last time and leave the market. The Economy: Crazy things happen (1999, 2008), so the economy could always spin downward. Right now that seems to be the least likely of scenarios. What about the economy? We are part of the strangest economy in the last 70 years or longer. We have very slow growth, but it has been protracted over the past 7+ years. While this created long term problems for many workers who were unemployed or underemployed, we seem to have now reached some kind of stable growth, with low inflation, and employment at good numbers. Since we have not seen wage growth even at “full” employment, one has to suspect that many in the workforce are still substantially underemployed in both their position and hours. If the economy continues this anemic growth rate, those with good jobs and decent income and wealth may continue to love the economy (see the stock market.) However, this would not be good for those who are still underemployed or who have given up. On the other hand, if the economy starts to grow at 3%, there should be better jobs and hours, creating a demand push on wages. This will help many to afford more rents and higher home prices. Either way, the economy looks to be our friend for the next several years when it comes to demand for housing. Summary: If you are thinking of buying a house, whether it is your first or your 10th, the primary motivation for moving now is the interest rates. Buy before they go up!! As noted in the 9th observation, it won’t matter in the long term if you overpay. But as noted in the first eight observations, there is little likelihood that home prices are going down any time soon. As noted above the market for homes is extremely tight with very little supply of better homes in the better neighborhoods. That’s why you should call Whit Prouty to help you find the perfect home for your needs. 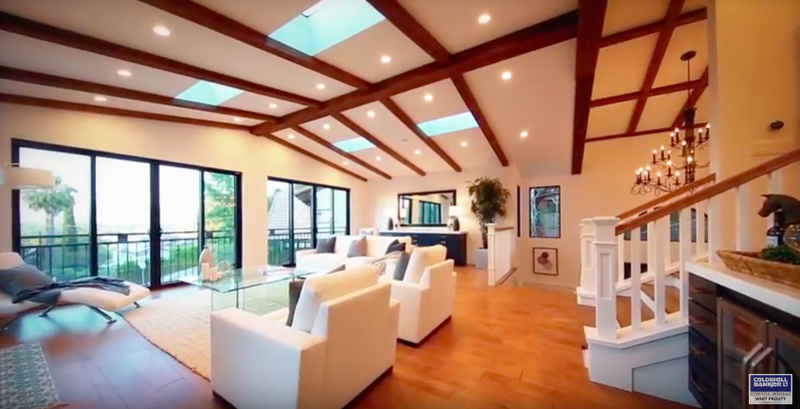 Whit knows the LA County real estate market and is currently very active in the Santa Monica real eastate market, as well as MDR, Silicon Beach, and everything West of DTLA. Call Whit now at 310-962-6942.